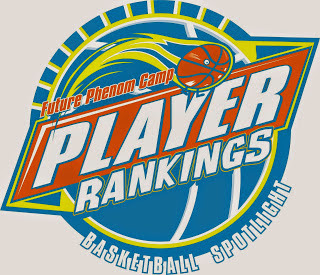 The Basketball Spotlight Future Phenom Camp had over 250 players. The players were divided into grade levels for play. At the conclusion of the camp we created player rankings for each level. Check out the rankings below.